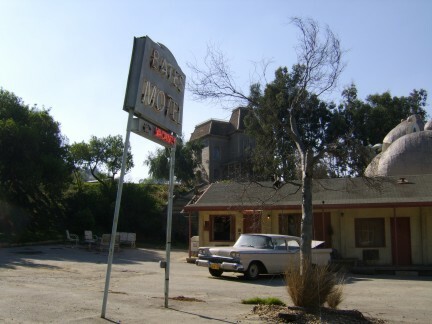 Is that The Bates Motel? Wow, I actually sound like I know what I’m talking about. Some fine editing there, Scott. And not another word about my looks Gary-if I’m the pretty boy at The Garage no one will take a thing I say seriously! I wouldn’t go so far as to say pretty boy, but you take up less of the screen than I do!